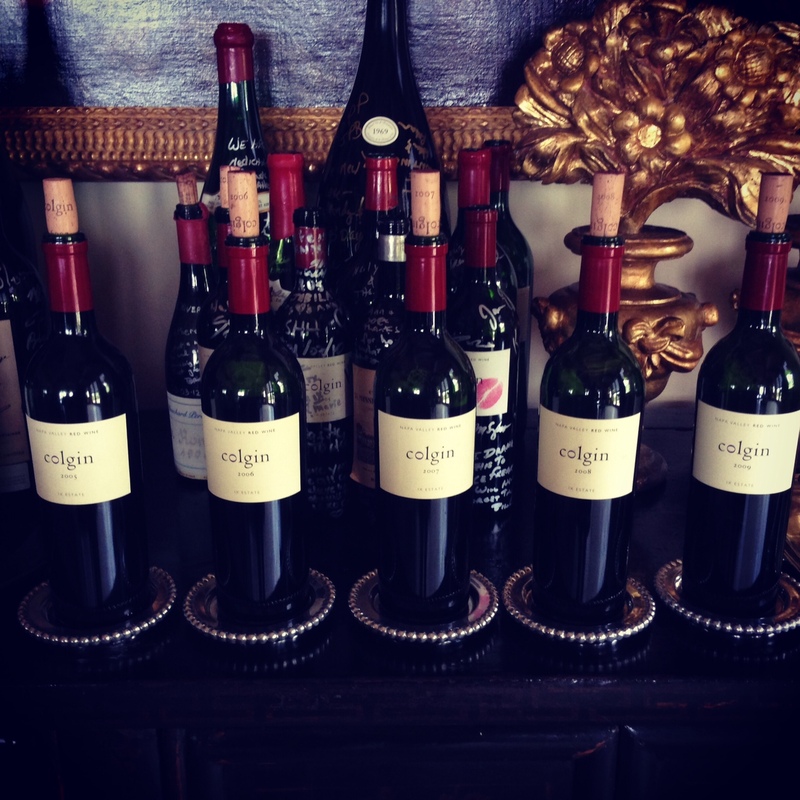 If you’ve never heard of Colgin, here’s what you need to know: they’re incredible Bordeaux-style blends and Cabernets (and a little Syrah) from Napa, they’re expensive (starting at $350 a bottle), they make roughly 2500 cases each year, and you won’t be able to get any since there are 2000 people on the wait list. People go crazy for it and, should you feel the need to inflict a little pain on yourself reading about what you might never have, my topline on them is that they’re balanced, more fresh tobacco and earth than black fruit, and insanely elegant. 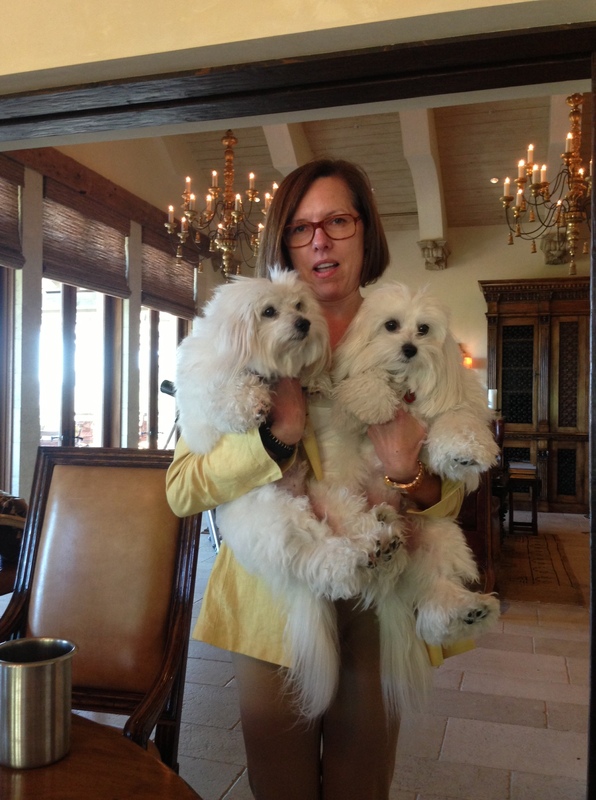 But more than just geeky tasting notes which everyone else has done and will do ad nauseum, when grapefriend goes to visit the owner Ann Colgin (from Texas and super fun) here’s what I loved. And they licked my toes during the tasting. Too freaking cute. 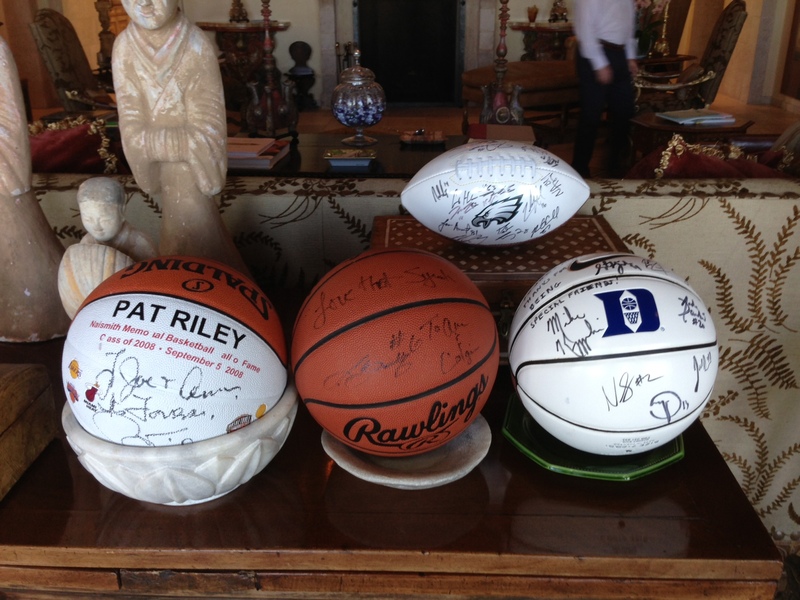 Colgin fans Pat Riley, Lebron James, and the Duke coach all gave Ann signed basketballs. Don’t worry, I expressed my utter dismay about the non-Giants atrocity in the back row. She was once asked to sign a bottle for charity and instead kissed it – now many bottles given to charity get her lips, which have since also been cast as art which you can see in the mirror (right above me in the shot – really professional). Yeah, it’s just slightly sicker than yours. 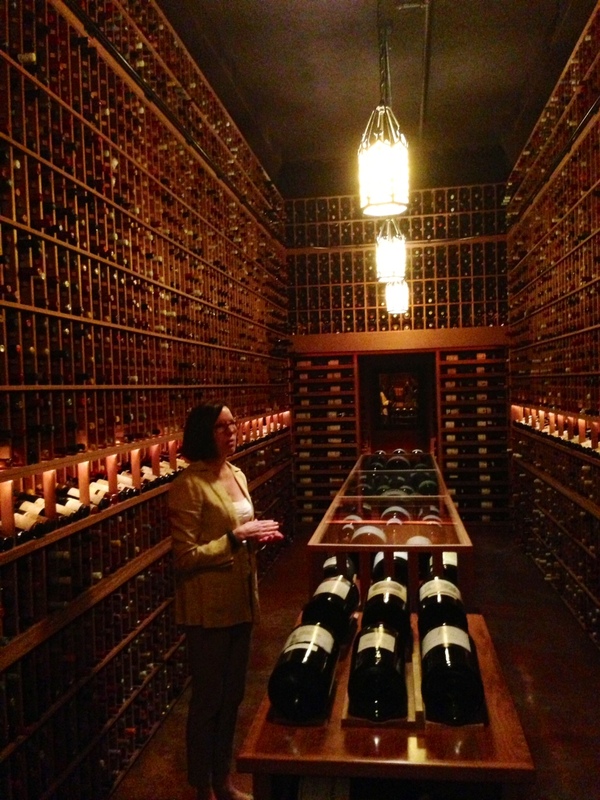 Seriously it’s like a wine museum, and I really really want to go to one of their dinner parties. We tried the 2005-2009 vintages. 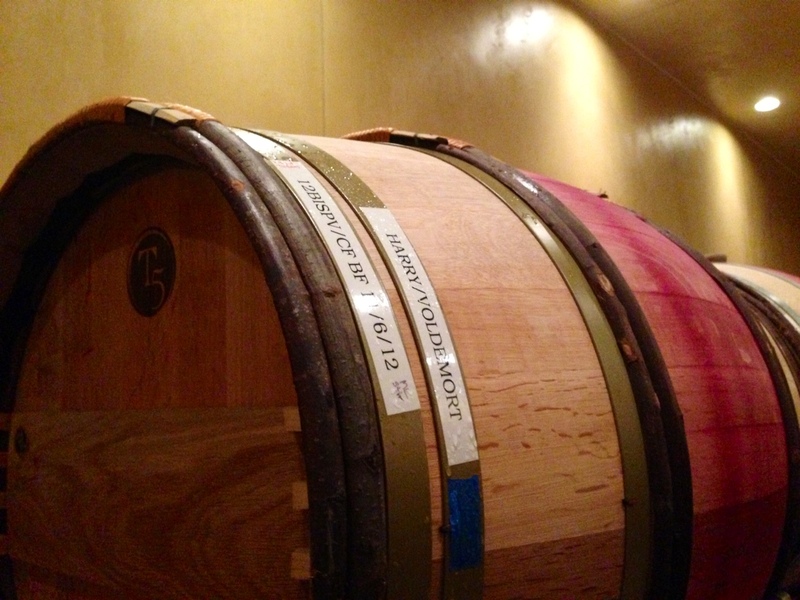 Tags: bordeaux, cabernet, colgin, napa, syrah, wine. Bookmark the permalink. Amazing. 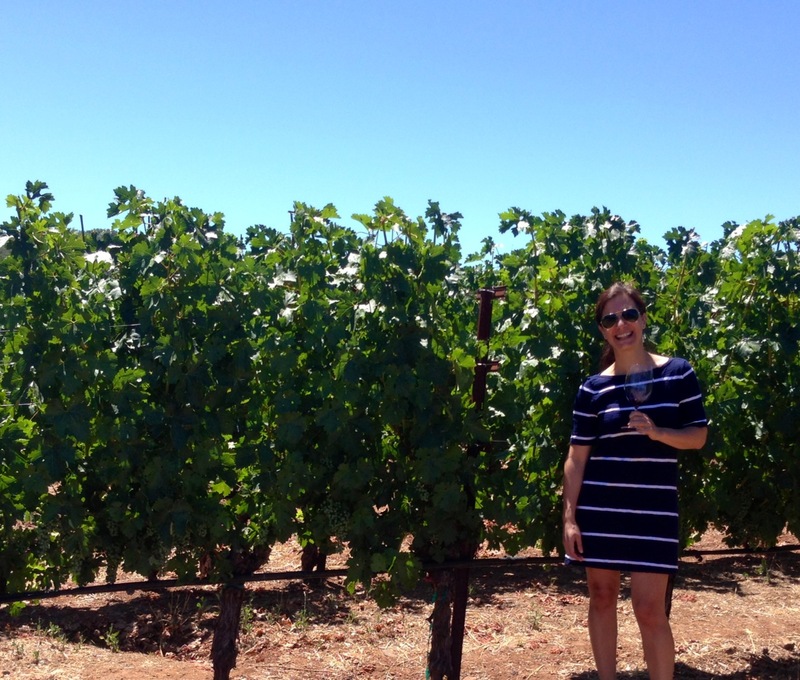 I will definitely make a note of this vineyard and wine. Thanks for the tour. I would like to hang out in the cellar and just dream. I think I want to be her! *smiles* Very cool for this wine geek. Sooo jealous! 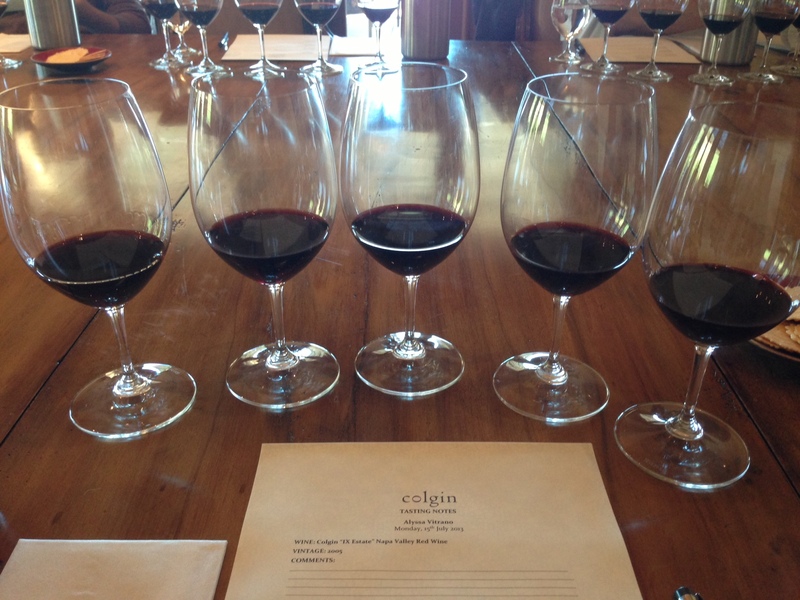 If I had a wine bucket list, Colgin would be at the top of the list! Yep, was one of mine! Colgin, it’s on my bucket list. 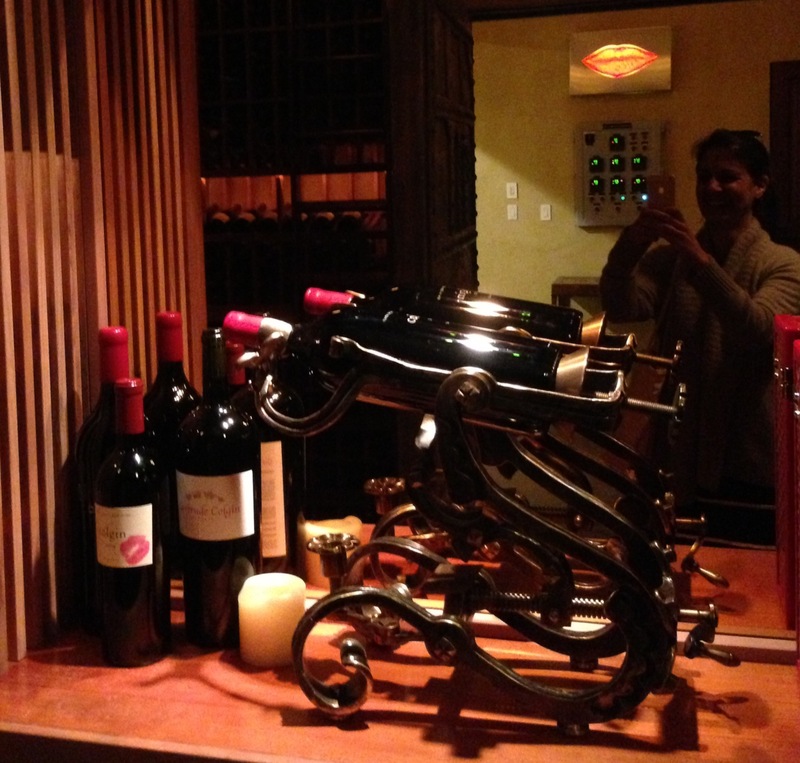 That cellar is ah…mazing!! What an amazing visit and such a grand memory and a wonderful tasting experience. That is one for the annals. Harry Potter barrels . . . brilliant! I LOVE it!! Salud! Wow! How did you swing that visit? 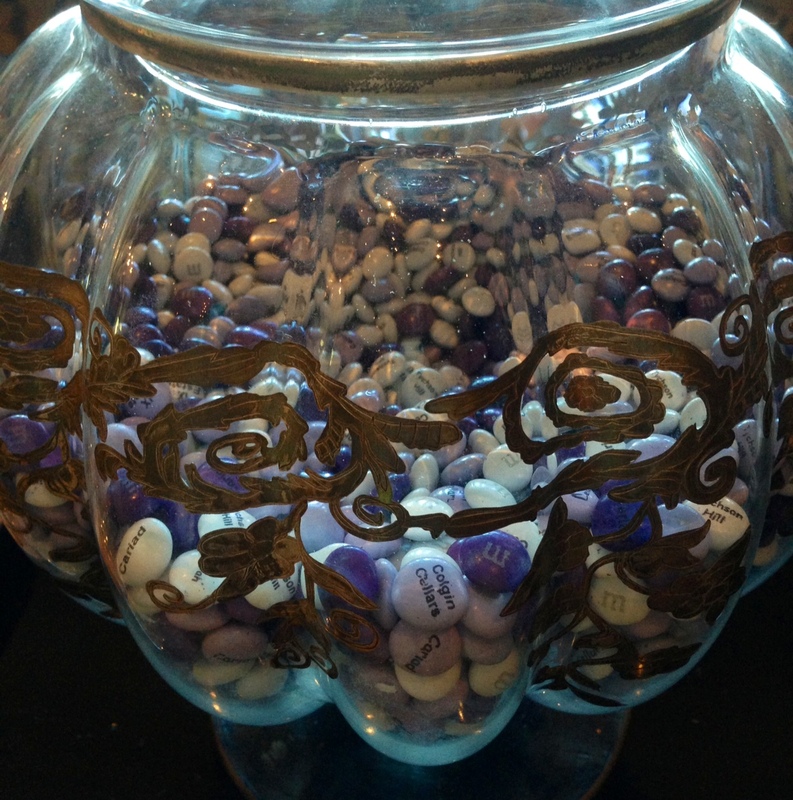 industry invite – was very cool!